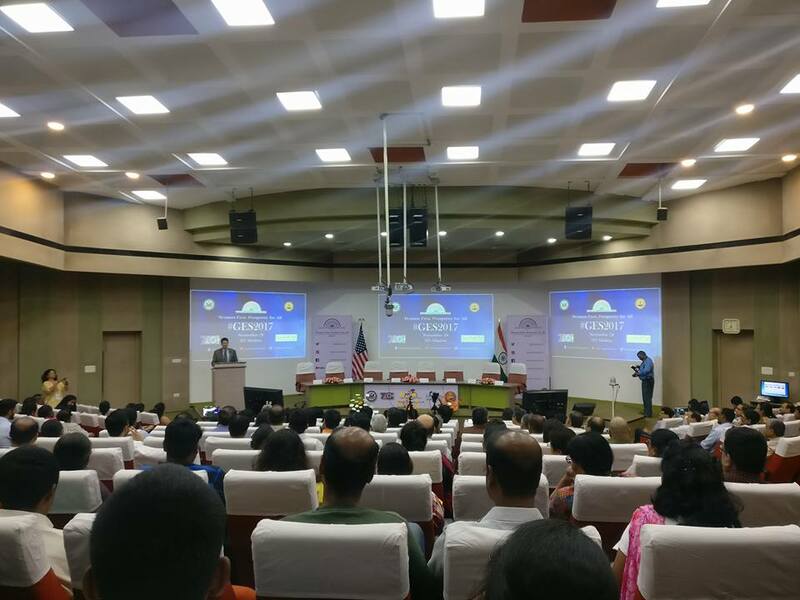 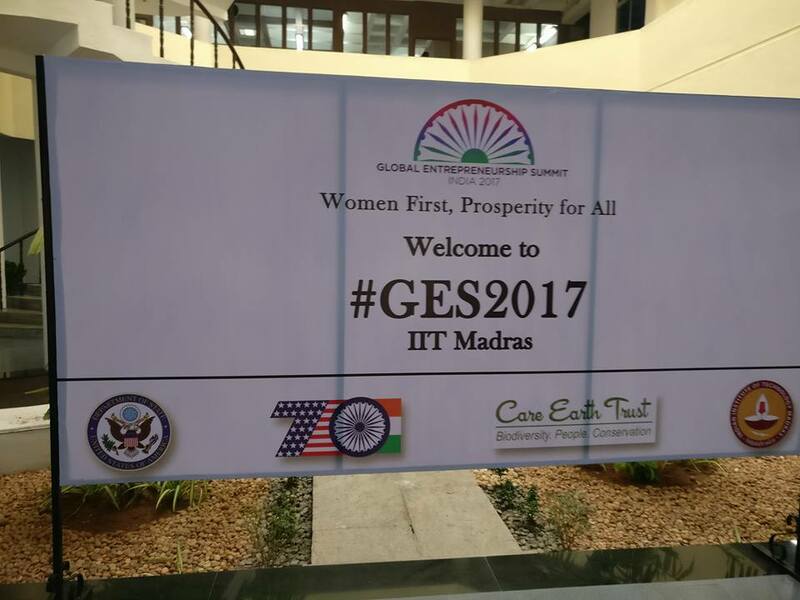 While Modi and Ivanka Trump are speaking at Global Entrepreneurship in Hyderabad, it was an honour to be invited to speak at the #GEF2017 satellite event conducted by the US Consulate at IIT Chennai. 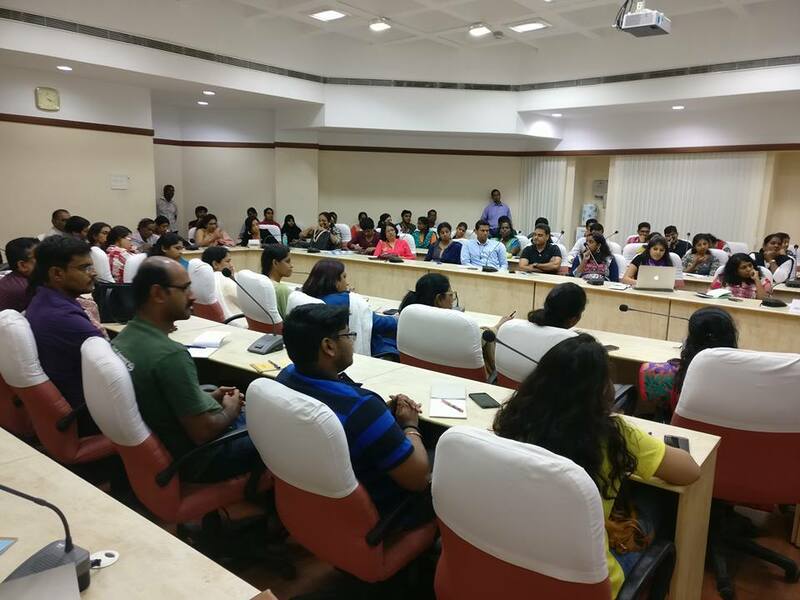 I’m told while other cities have viewing parties live broadcasting the Hyderabad event, Chennai has decided to hold a parallel event with real speakers. 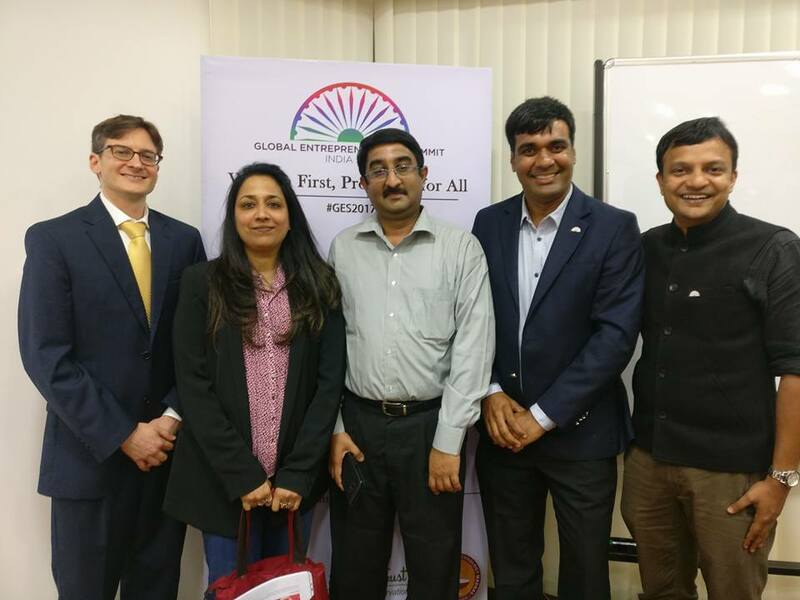 Great experience joining inspiring fellow entrepreneurs Joshua Madan, Arun Natarajan, Pravin Shekar, and Dorai Thodla.